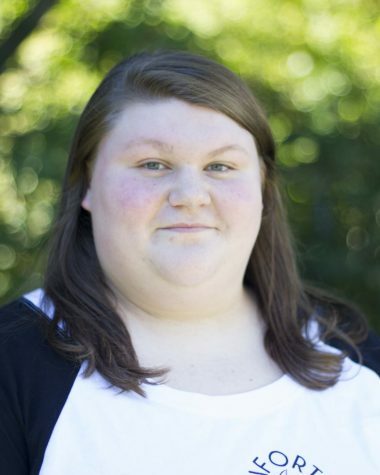 Hi, my name is Morgan Schmitt and I am a first year staffer on this year's journalism team. The reason I enjoy journalism is because I get to write about and inform the people of Brookville. Some of my favorite things to do are play softball, watch movies and hang out with my friends. One lesson journalism has taught me is to break out of my shell and try new things.